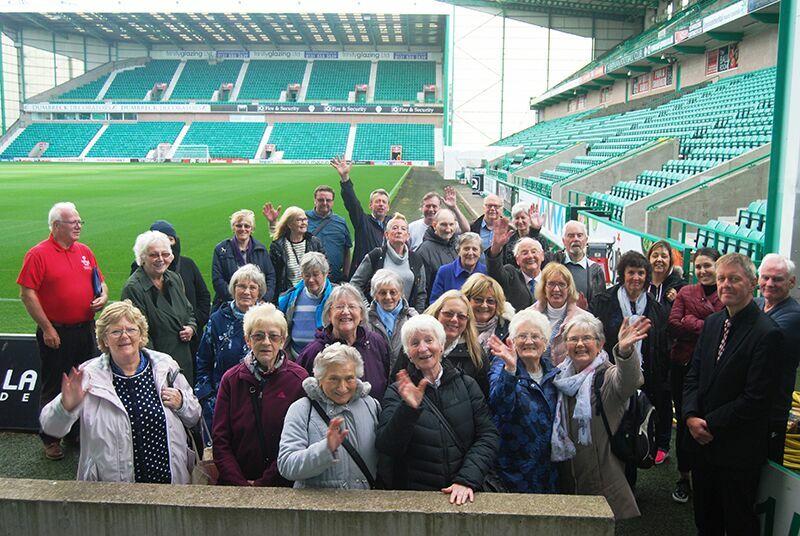 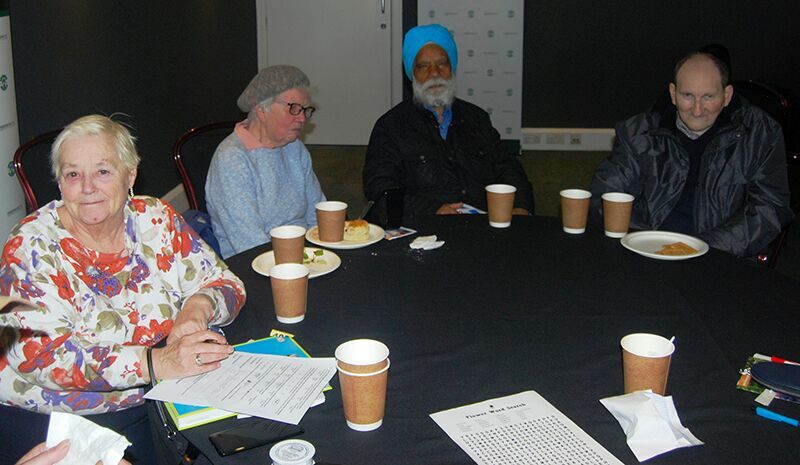 On Wednesday 3rd October, Pilmeny Development Project held an event to celebrate Older People’s Week at Hibernian FC’s Easter Road Stadium. 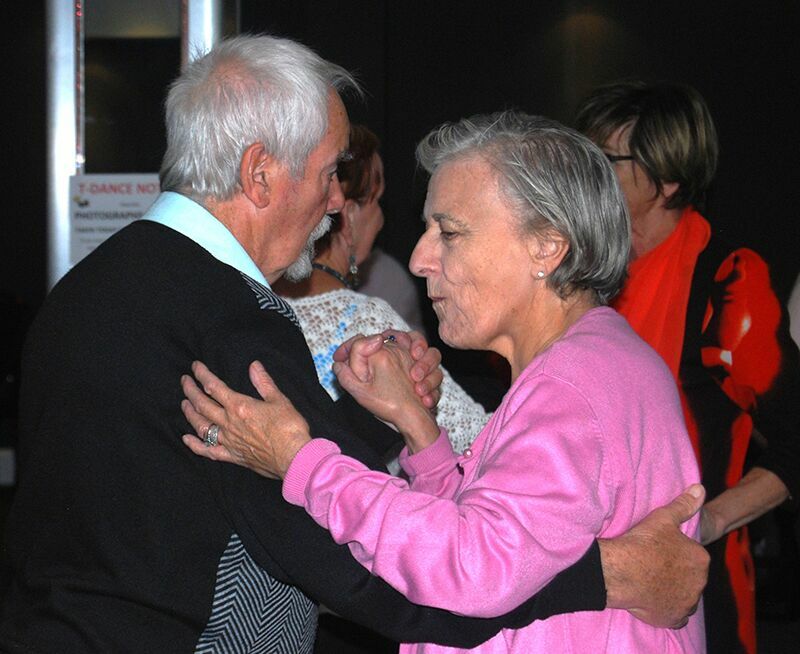 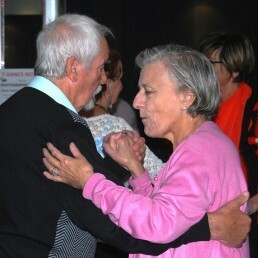 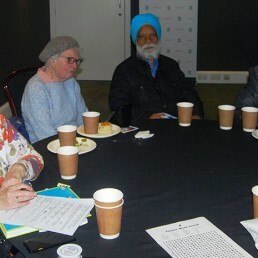 Activities included a Tea Dance, taster sessions, stalls, and the launch of a local magazine. 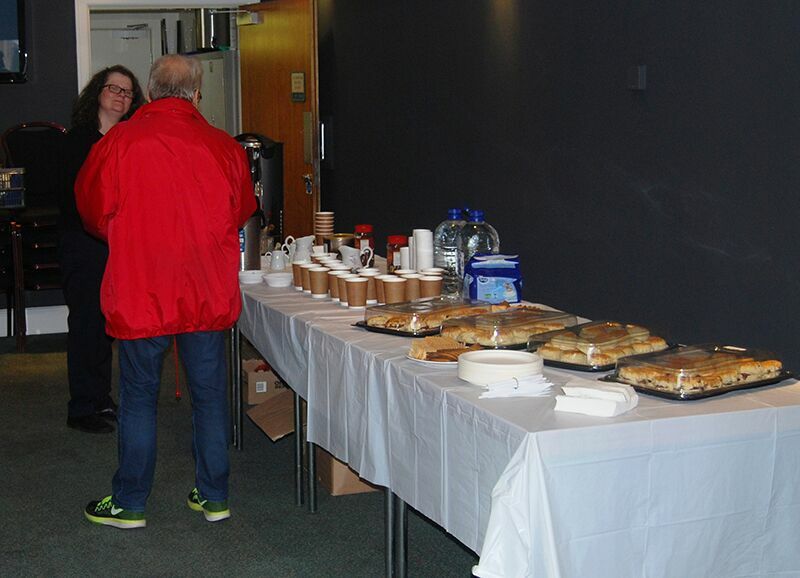 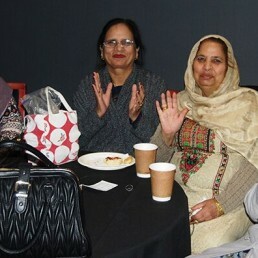 Over 200 people from the North East Edinburgh locality attended, and it was a great success! 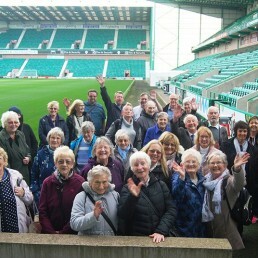 Pilmeny Development Project (PDP) has been operating in the Lorne Area of Leith since 1979. 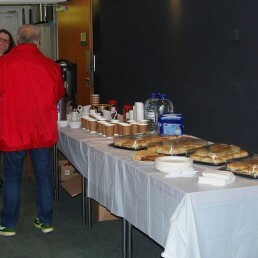 It is managed by local residents and is funded by the City of Edinburgh Council and through its own fundraising efforts.